In the morning session, Beate Flath, professor at the University of Paderborn, highlighted in her keynote the economic relevance of music festivals for rural regions and small cities. Music festivals, therefore, are highly relevant factors forthe local economy. Festivals generate a significantly higher average expense per head of EUR 36 in France, Germany, Great Britain, Japan and in the US than e.g. stadium concerts with EUR 17 per head. What about freedom of artistic expression, negative effects of music festivals, like a huge amount of waste, traffic jams, overfill of supermarkets, parking space and accommodation, annoyance by din etc., which are accompanying every festival? Is there only the permission for being loud – in the double sense of the word – when the gross domestic product is affected positively? In short presentation, Carsten Winter of the Hanover University of Music, Drama and Media highlights research results on the benefit of showcase festivals such as the Reeperbahn Festival in Hamburg for the artists, fans and the business community. Beate Flath moderated the following panel discussion on the topic with Alex Ballreich (LiveKomm, Hamburg), Martin Cloonan (University of Turku), Detlef Schwarte (Reeperbahn Festival Hamburg), Peter Smidt (Eurosonic Noorderslag Festival, Groningen) and Carsten Winter (Hanover University of Music, Drama and Media). Erik Hitters, professor at the Erasmus University Rotterdam, tied in with the panel discussion with his keynote on “Live Music Ecologies and Value Creation for Musicians, Industries and Cities” highlighting preliminary results of the Poplive-project on the Dutch live music ecology. 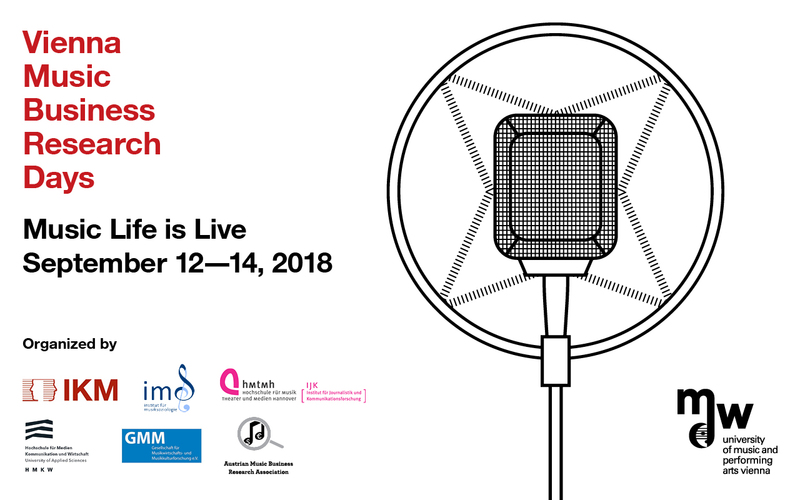 The project researches how local live music ecologies can contribute to value creation in the careers of pop musicians, the position of music venues and festivals, and the local (urban) society. In focusing on the Dutch music festivals economy, he highlighted a process of “festivalization”. The number of music festivals in the Netherlands has increased by 32 percent from 708 to 934 from 2012 to 2016. In the same period the number of festival goers has grown by 35 percent. Thus, the festivals contribute significantly to the growth of the Dutch live music market and reflects a changing consumption and experience patterns of the live music audience. Beyond economic value music festivals and the entire Dutch music scene also contributes to social and cultural valuation processes and therefore the ecology approach has been adopted for the project to map socially networked worlds of musical actors, producers, institutions and intermediaries in relation to their environment. 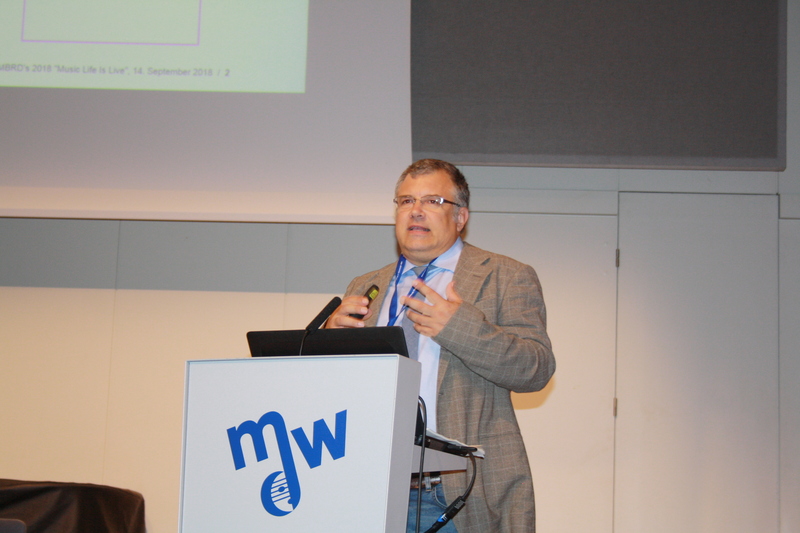 The afternoon sessions were devoted to the international concert and touring business. The first keynote speaker, Berthold Seliger, who is running a concert agency in Berlin, talked about “Empire Business or Cultural Diversity. About the Reality of the Concert Business”. He told, therefore, the history how Live Nation and CTS Eventim emerged and have become oligopolistic and powerful players in the international concert promotion and ticketing business. 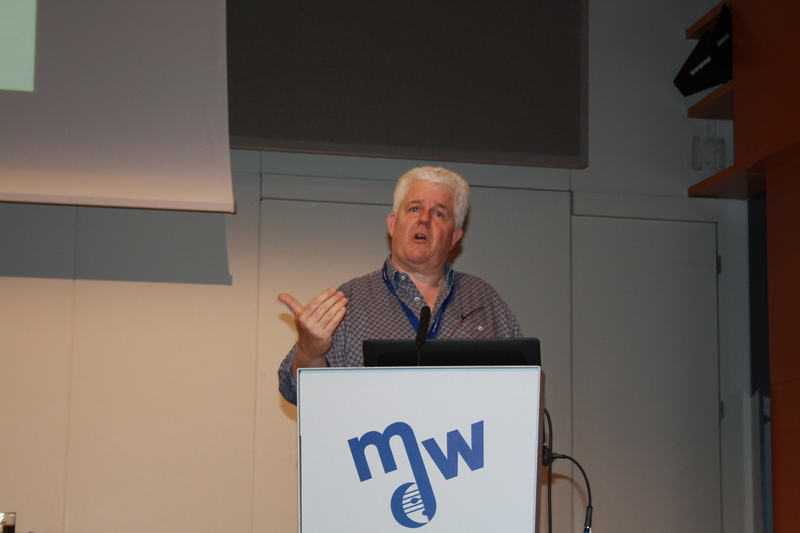 Berthold Seliger provided a very critical view on the current live music business that is controlled by a few dominant market players driving out independent promotors from the marketplace and, thus, decreasing cultural diversity in the concert market. Find here the video-stream and the presentation slides as well as the discussion with the audience. 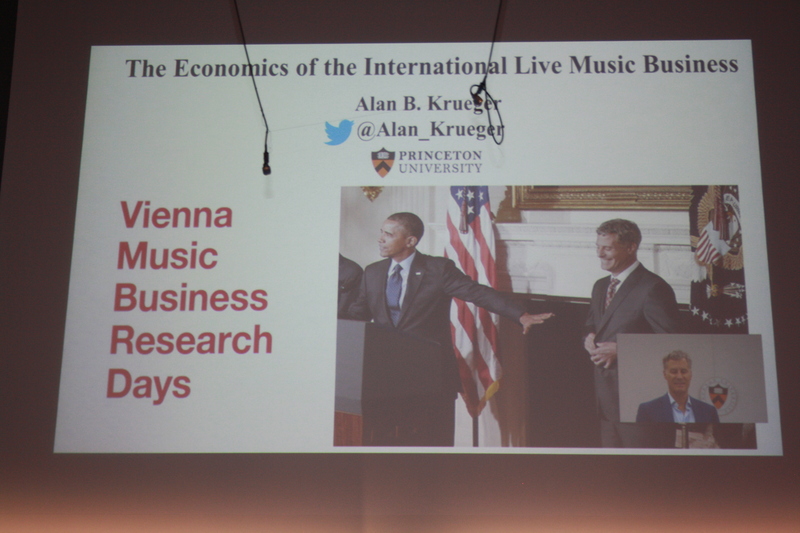 The former Chairman of President Barack Obama’s Council of Economic Advisers, Princeton University Professor Alan Krueger then held a keynote on “The Economics of the International Live Music Business”. He highlighted that the live music market has become the most important revenue source for musicians in the digitized music economy. On average 77.5 percent of the gross income for the top 35 artists who toured in 2016 came from live concerts. Further, a recent survey of 1,227 US musicians conducted by the Music Industry Research Association (MIRA) for 2018, shows that on average 41.6 percent of music related income comes from non-religious live music performances, followed by religious live music (church, choir etc.) with an average income share of 15.9 percent. The income share of audio/video music recordings with 3.6 percent and from music streaming with 1.5 percent respectively is, therefore, comparatively low. An average US musician, thus, earns 57.5 percent of her/his income from live performances. The median income from non-religious music performances is, therefore, relatively high with US $5,428 and is only topped by other music related income of US $7,000 and income from religious music performances of US $8,000. With a Lorenz curves analysis for 1987, 2002 and 2017, Alan Krueger highlighted that the live music business is a superstar business with the top 1 percent of performers earning 60 percent of total concert revenue worldwide in 2017. In 1987, the top 1 percent of performers earned just 40 percent of total concert revenue. 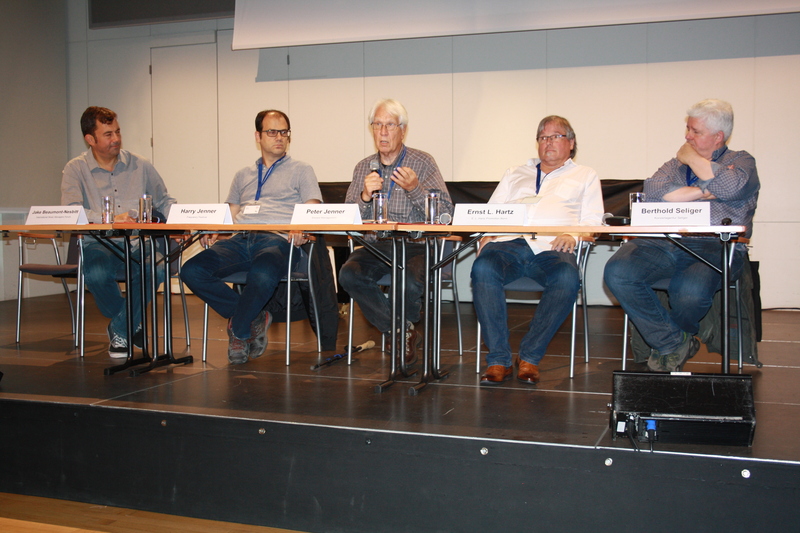 In the following panel discussion moderated by Berthold Seliger, Jake Beaumont-Nesbitt (International Music Managers Forum, London, UK), Ernst L. Hartz (E. L. Hartz Promotion Bonn, Germany) Harry Jenner (Frequency Festival, Austria) and Peter Jenner (Sincere Management, London, UK) highlighted the change of the “The International Concert and Touring Business” from a music driven and very fragmented promotions business to a money driven and oligopolistic business. 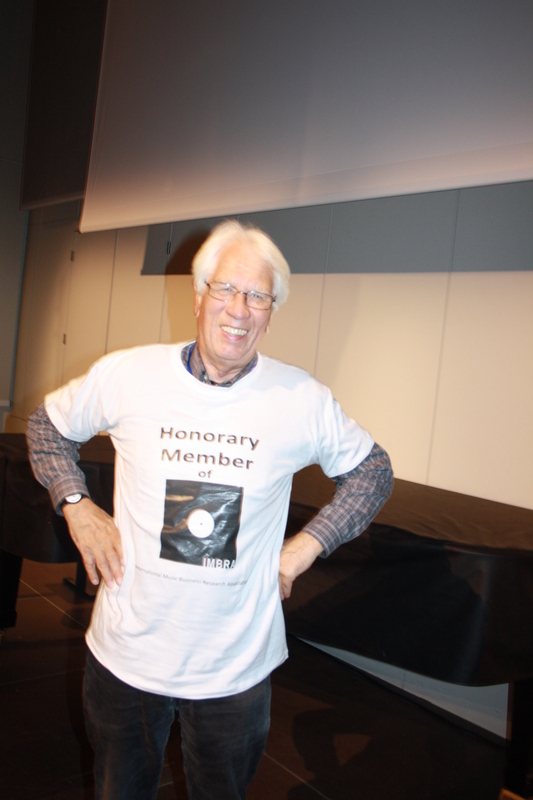 After the panel discussion, the former Pink Floyd manager Peter Jenner (Sincere Management, London, UK), who is a trained economist teaching music management at several universities was awarded the first Honorary Member of the International Music Business Research Association (IMBRA). 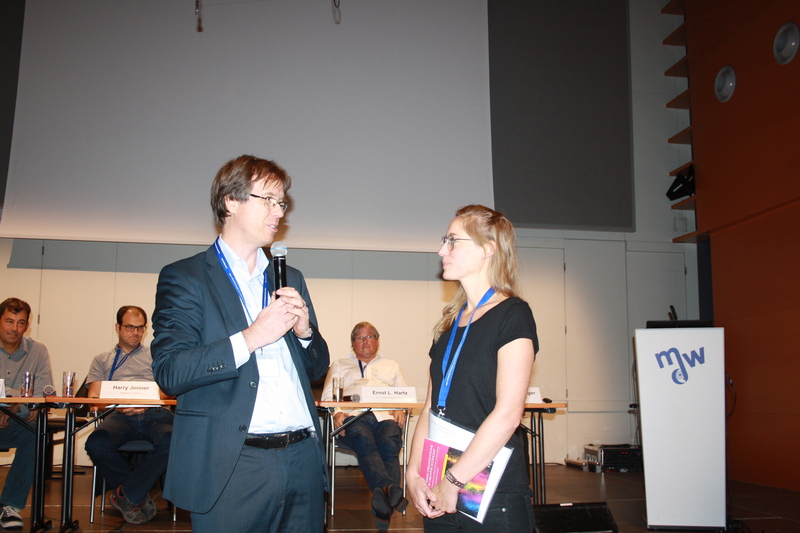 The 9th Vienna Music Business Research Days were closed by awarding the best paper of the Young Scholars’ Workshop. 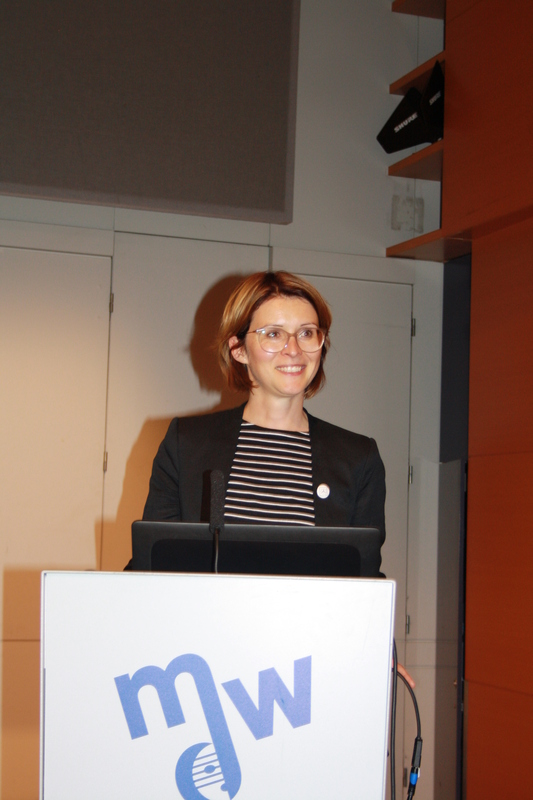 Silvia Donker of the Rijksuniversiteit Groningen in the Netherlands got the first prize for “Networking Data. A Multimethod Examination of Network Perspective for Artist Management”, which will be published in the International Journal of Music Business Research (IJMBR). 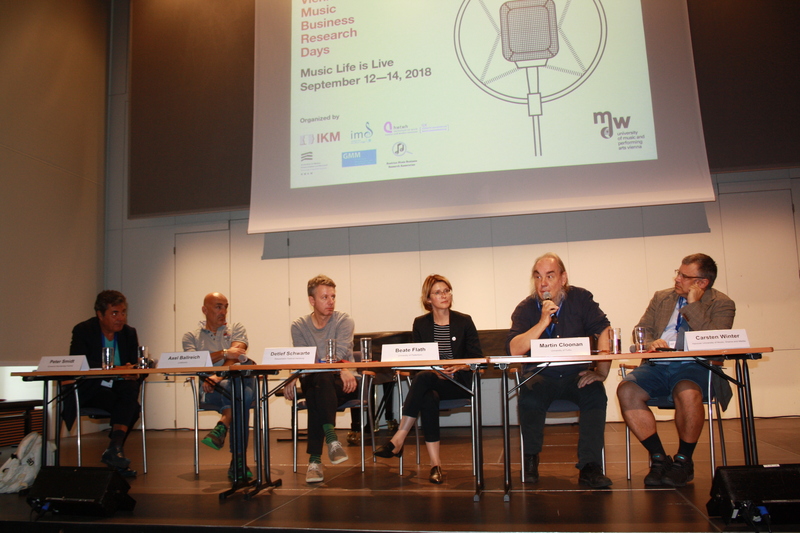 In the Young Scholars’ Workshop graduate and PhD students from the Czech Republic, Germany, the Netherlands and Spain presented their research results to a group of highly regarded music business/industry researchers on September 12, 2018. The conference track day on September 13 gathered music business academics from Belgium, Germany, Greece, the Netherlands, Spain and the US. mdw-Magazin, Dezember 2018: Monopoly im weltweiten Konzertgeschäft. 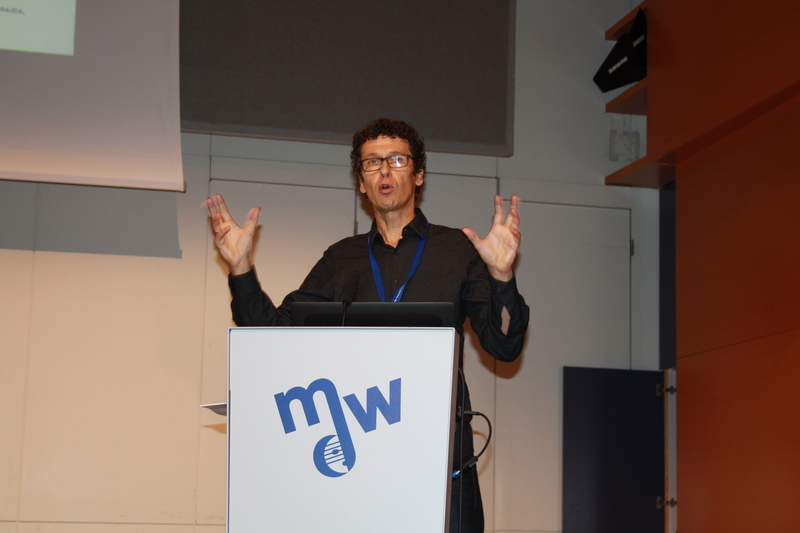 Summary of the keynote by Berthold Seliger at the 9th Vienna Music Business Research Days, pp. 42-46.